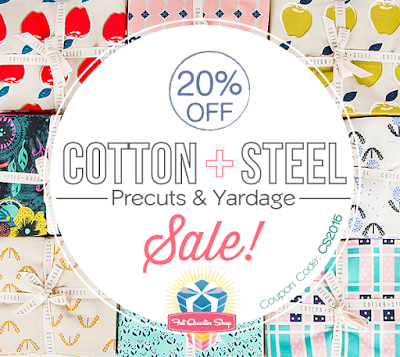 Do cotton and steel go together?
. . . they do when they are on sale for 20% off at the Fat Quarter Shop! And I'll tell you where they go -- they fly off the shelves!! Hurry! This sale only lasts till Sunday (October 4!)! 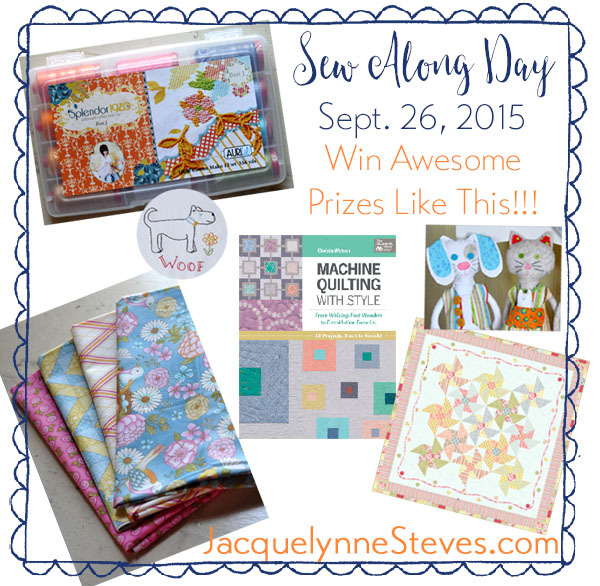 Sew Along Day! Join us! 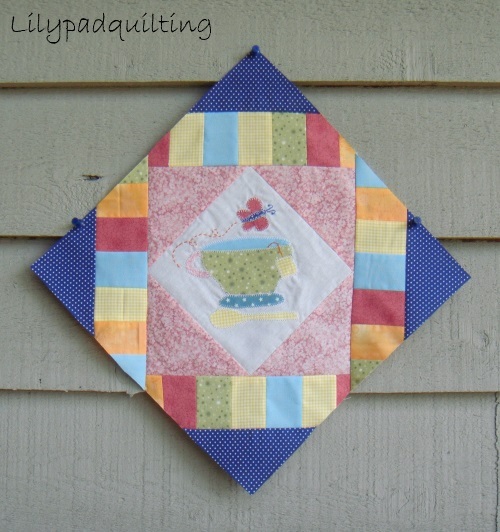 Today is a great day to catch up on your blocks, or even to start sewing this cute block of the month quilt with us! Be sure to hop over to Jacquelynne's Facebook page to see what the hubbub is all about! You can also stop by her site, at this link, and get all the latest news! Lots of fun, and lots of prizes! 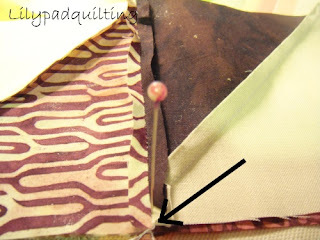 Post photos of YOUR progress on the Facebook party page, and check out the Periscope video tutorial later in the day! We're gonna have SEW much fun! I hope that all of you are having as much fun as I am, with this Cozy Afternoon block of the month from Jacquelynne Steves! 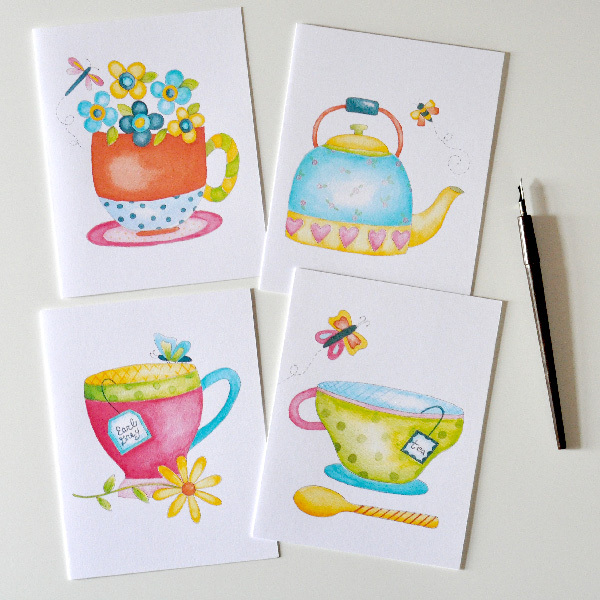 Block number 5 is just as cute as the first four! And there is still time to join us! Today we'll announce the winner of the September giveaway . . .
Mr. Random chose number 10! Melissa! Congratulations, Melissa! PLEASE get in touch with me by leaving a comment with your email for me!! Stay tuned . . . there's a Sew Along day coming! Click on that link for more information! 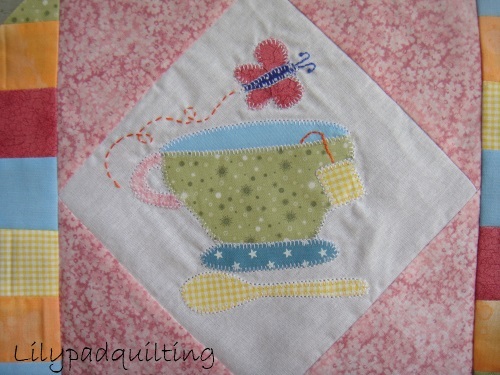 Have you been sewing along with us? 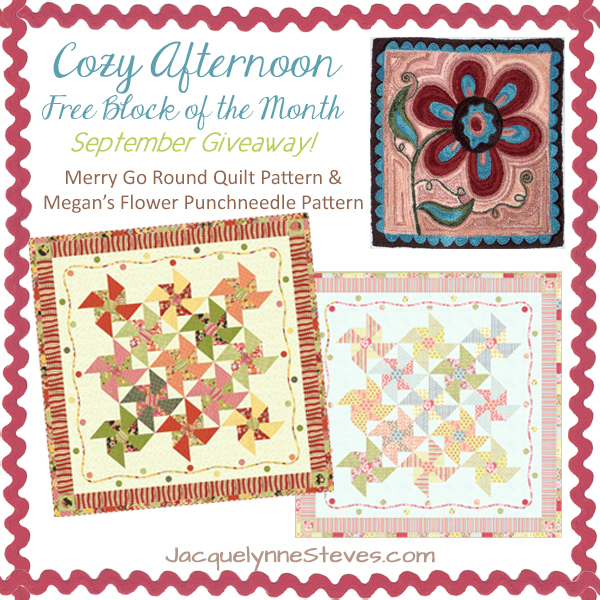 Block five of the Cozy Afternoon free block of the month is released today! Don't these colors just say "summer" to you? Along with some uber-cute quilt labels. Don't just take my word for the fact that they're cute . . . they must be, cos they sold out immediately! She's planning a "Catching Up" sew along day on the 26th -- there's still time to join us! These blocks have super clear instructions, and go together quickly! And here is this month's giveaway! One lucky winner here at the Lilypad will receive these patterns! 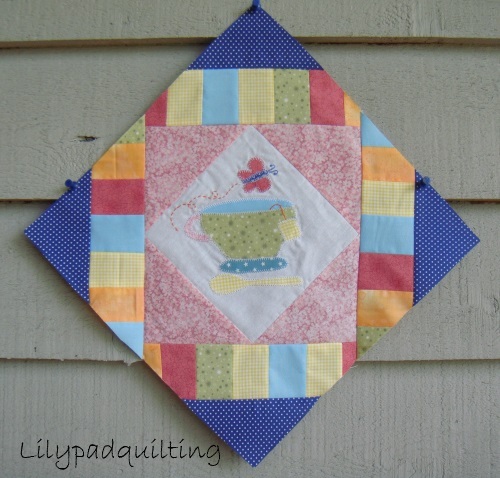 Be sure to check out the other Cozy Afternoon bloggers, and see what their blocks look like! We'll leave the giveaway open for a week, and then announce our winner! Good luck in the random drawing! 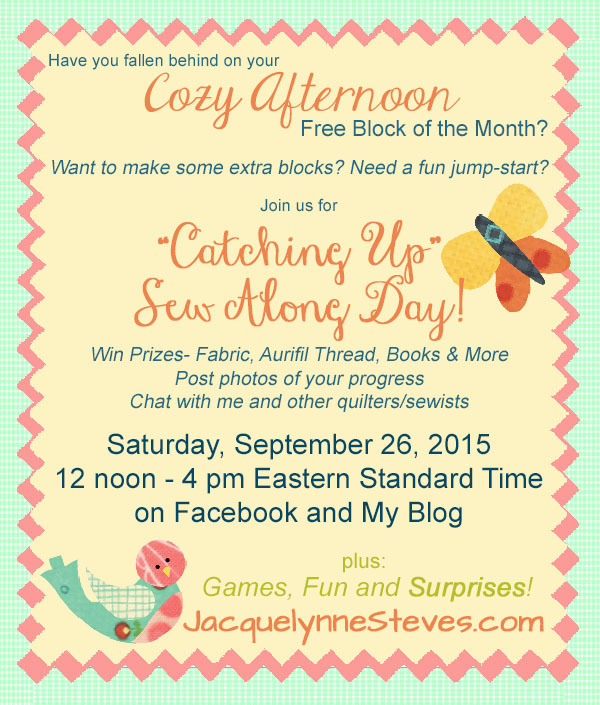 A big reveal - and a party! 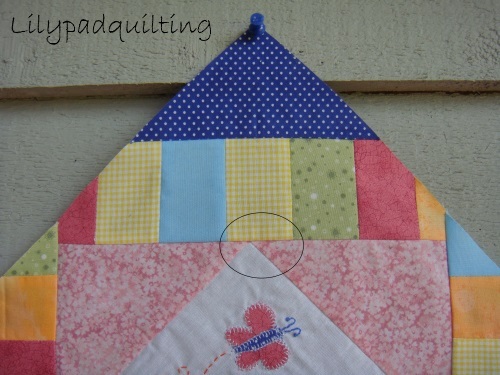 This is a fast and easy way to make a quilt top -- all you need are two layer cakes (a print and a solid) and some fabric for your sashing (lattice) strips! And to make the party even more fun, they are having a sale on the layer cakes that you need to make this beauty! Lookie! 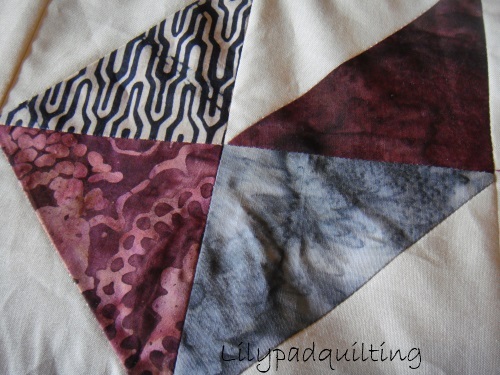 Here is one of the blocks . 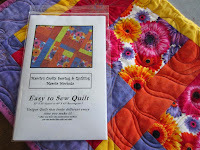 . . at sixteen inches square, it doesn't take many of these bad boys to make your quilt top! 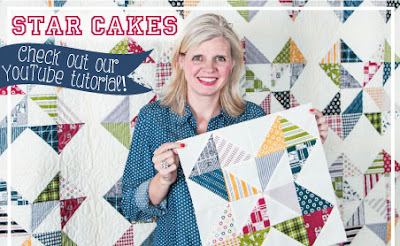 The heart of their Short Cut Quilt Pattern, Star Cakes, is an ingenious way to make the HSTs (Half Square Triangles!). Check out the video to make sure you get it right! 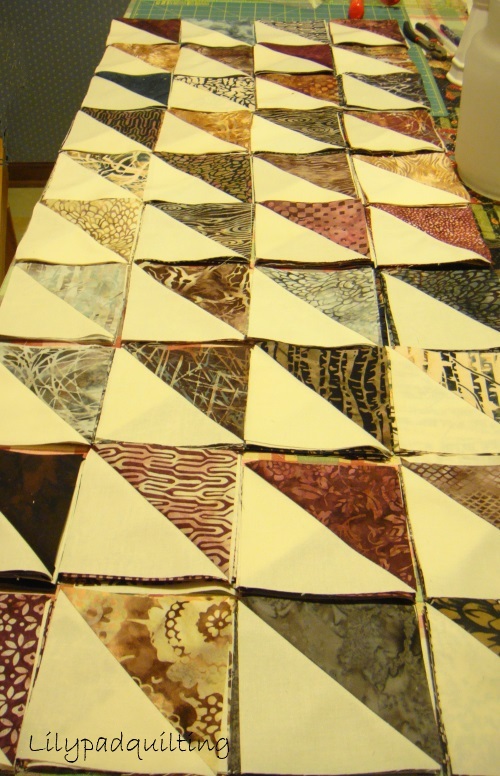 Look at all that batik goodness lying there, waiting to be assembled into blocks! Now, a word to the wise . . . HSTs can be problematic if you aren't careful, and this method doesn't give you much wiggle room. 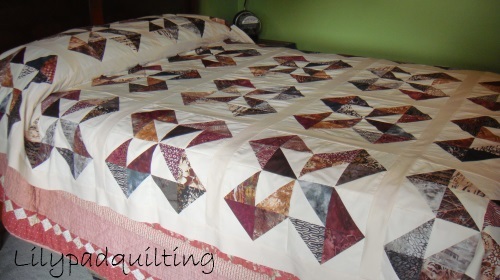 (This is not one of the make-it-bigger-and-square-it-up methods....there is far less cutting and squaring, so it's a Short Cut Quilt!) Make sure that you measure carefully, and I found it helpful to pin the middle of the seams, to make my matches "right on the money." 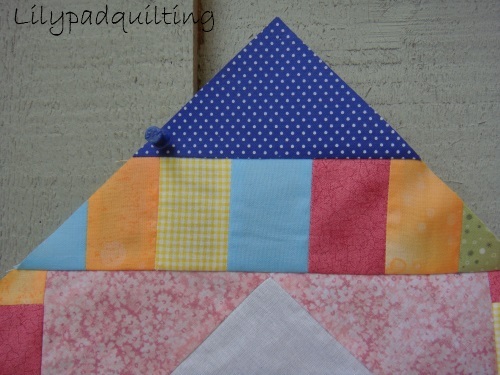 This quilt is going to be for a young man who is now an attorney (that's "barrister" for our friends in the UK!). I thought these colors looked masculine . . . and I don't have to worry -- he doesn't look at my blog! 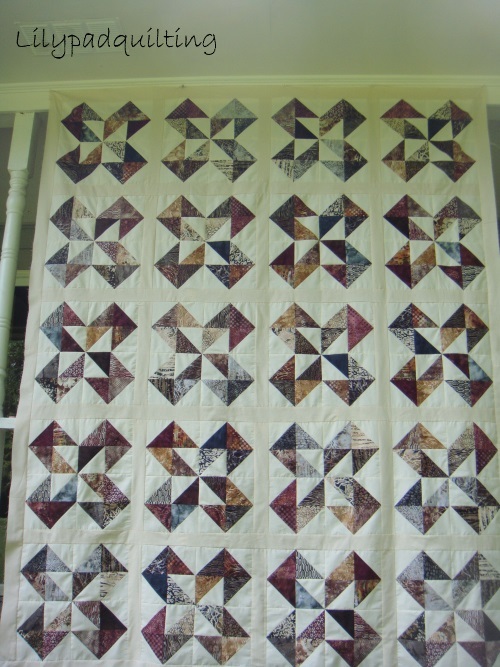 This is the gorgeous "Sparrow" colorway of Hoffman batiks that is available at the Fat Quarter Shop. It is long enough to cover the pillows at the top, and comes down as far as a comforter does, on the sides. Here's one more photo of the completed top -- or is it complete? 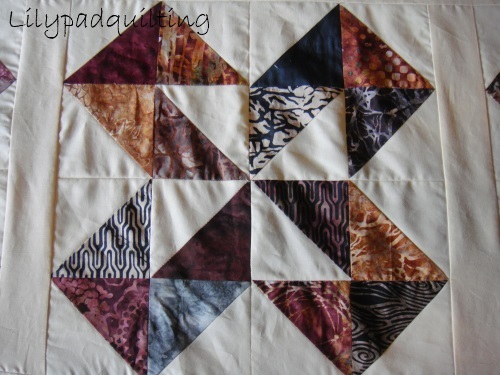 I think I might get another layer cake of "Sparrow" and make a border. 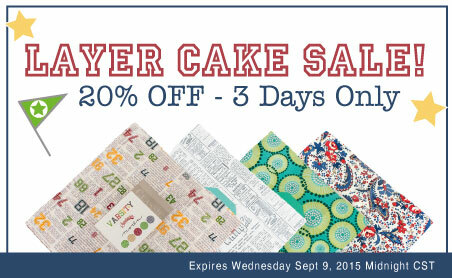 (Grin) The layer cakes are on sale! Thank you, Fat Quarter Shop team! I had a ball making this top -- it's a great Short Cut Quilt! Hop on over and check out their party, er, sale, and join us in making Star Cakes quilts! I didn't even finish hopping around to all of the entries in our show (please forgive me!) but I loved seeing all the pets and all the quilts! Thank you to all of you who had such nice things to say -- it means so much to us to hear that you enjoyed the show, and that you had fun. 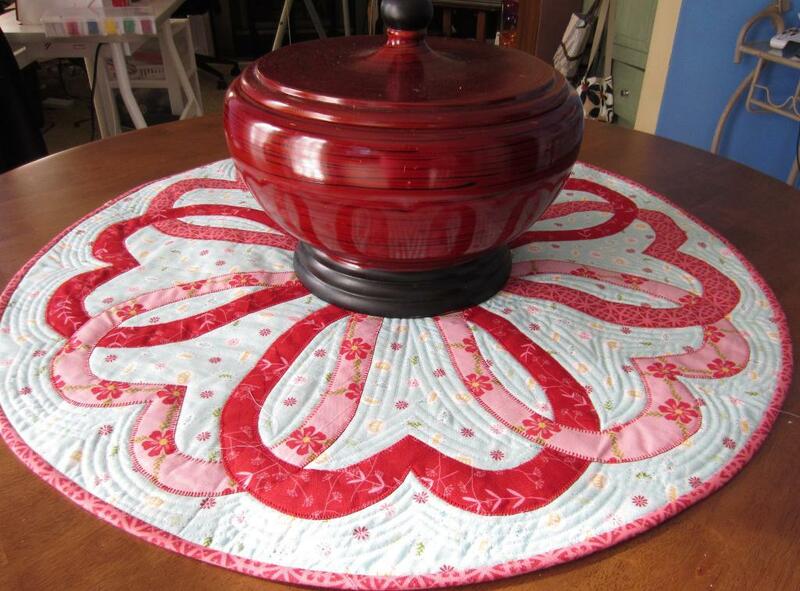 Vrooman's Quilts sponsored an adorable layer cake of "Best in Show" by Kanvas for Benartex . . . Isn't this cool? 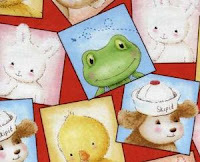 There are doggies on the fabric, and our "Top Dog" won the prize! Molly, #43, won this prize for her lucky human, Christine! 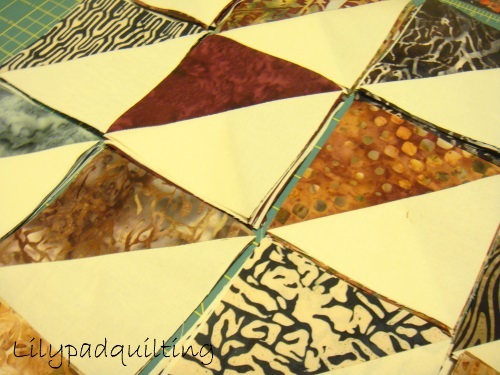 Bejeweled Quilts by Barb sponsored an assortment of 5 inch squares of luscious batik fabrics, plus two patterns! 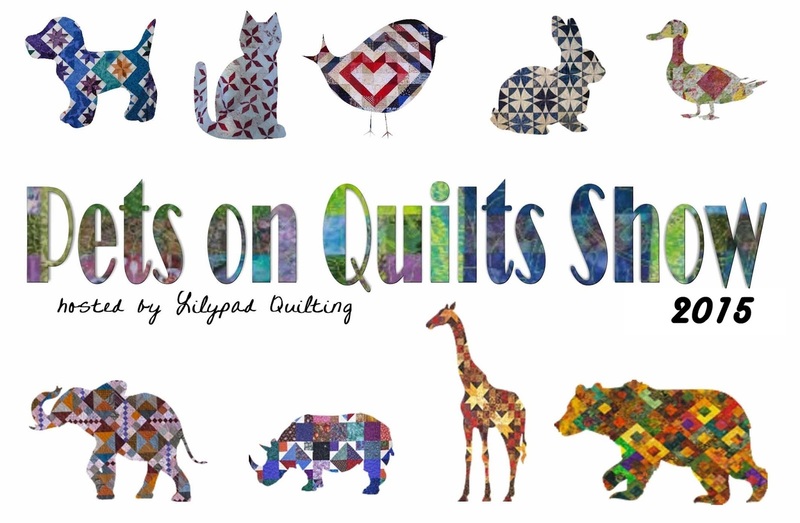 The lucky winner of this prize package is our Animal Themed Quilt winner, Kerry of Pennydog fame! 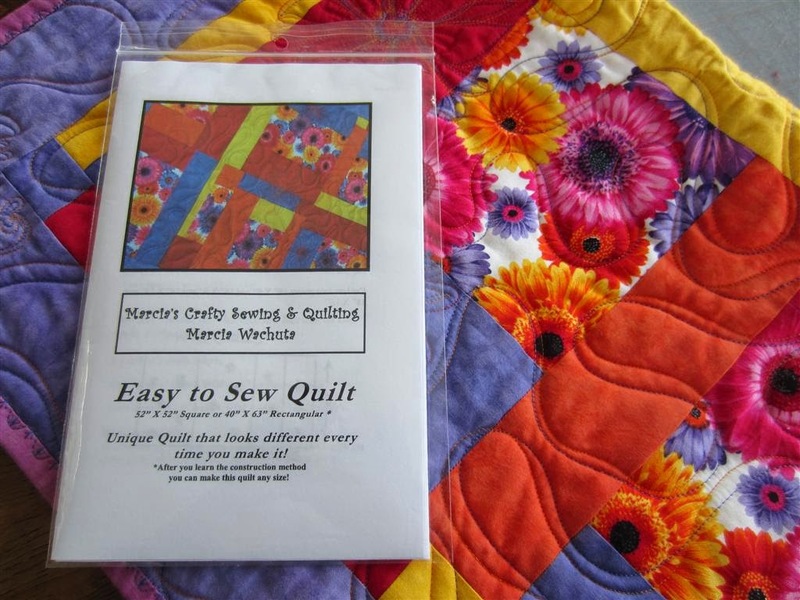 Marcia of Crafty Sewing and Quilting sponsored three winners! 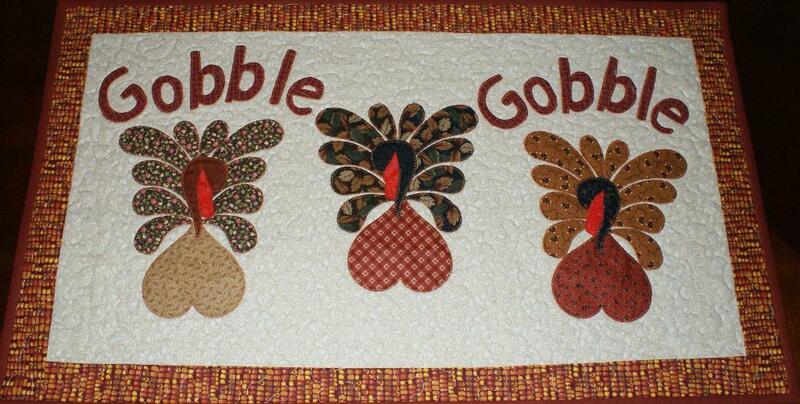 Jan, Tu Na Quilts, and Debi all won their choice from Marcia's lovely selections! Abbi Mays Fabric Shop sponsored a $35 gift certificate to shop in their store! Brandy Pettit was our winner! Enjoy! 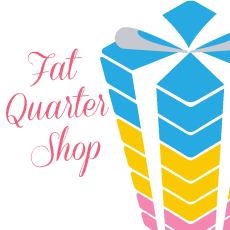 The Fat Quarter Shop sponsored two $50 gift certificates to shop in their online store! 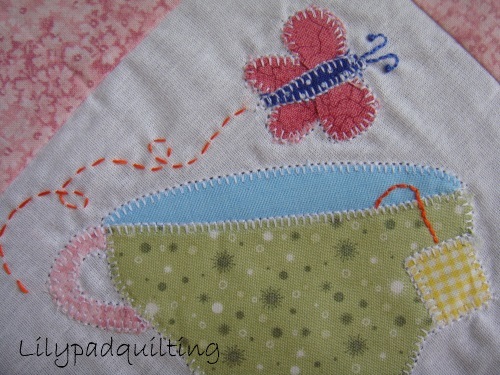 Our lucky winners were Crafty Tokyo Mama (our Other Animal on Quilt winner) and Baa! Hope you two enjoy your prizes! 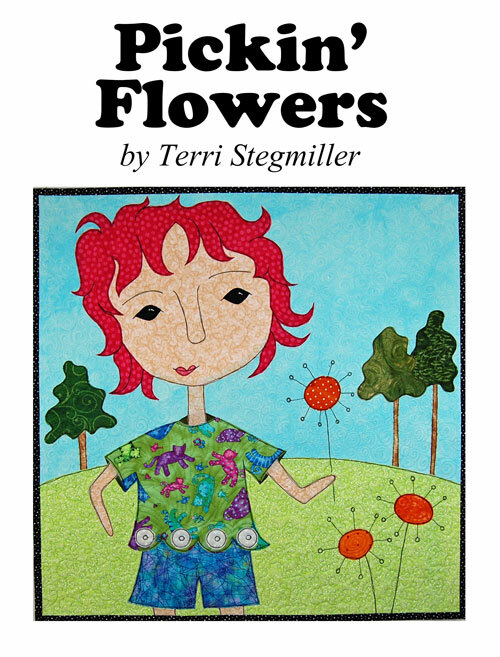 Terri Stegmiller sponsored two winners: Frances and Missy (Cat on Quilt winner) both will receive a copy of this cute pattern, Pickin Flowers! 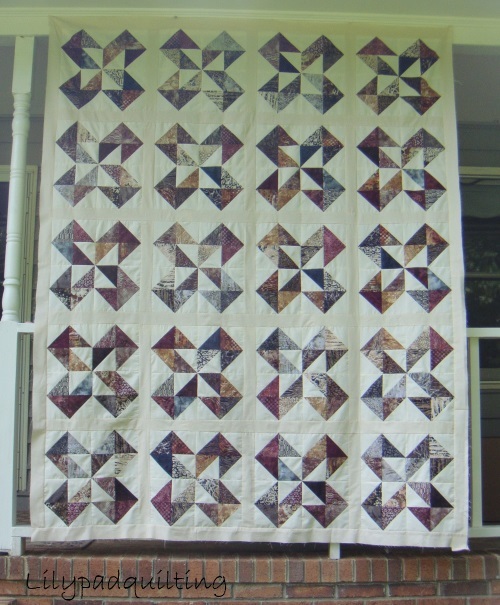 Green Fairy Quilts sponsored a prize: Pedal So Lightly wins the jelly roll of "Evergreen"! 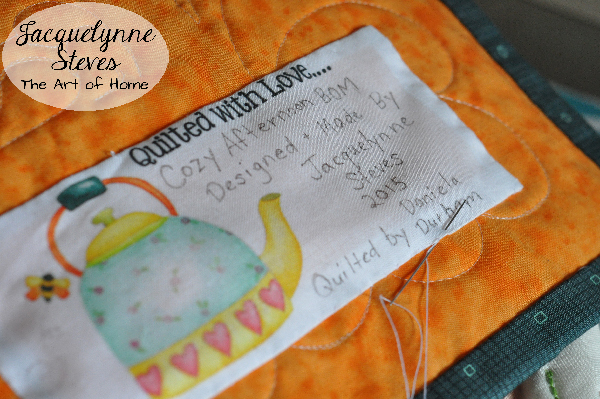 J and O Fabrics sponsored a gift certificate! 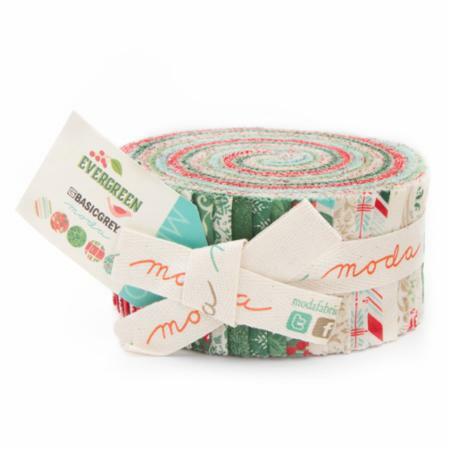 $50 to spend in their online store, full of novelty fabrics, quilting fabrics, and more! Our winner is J L Verde! 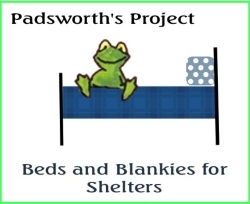 Finally, Padsworth's project sponsored a package of notions from Colonial Needle, and if I know Padsworth, he's going to be sneaking some fat quarters into the parcel before it leaves! Congratulations to all of our winners! We could not have such a wonderful show without all of you, all of the participants, and all of our sponsors! We'll be sending out emails to all of our winners, and get your prizes on their way to you soon! 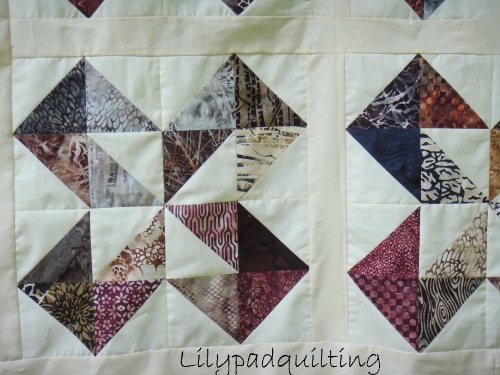 Viewers' choice awards - Pets on Quilts 2015! Tallying results for viewers' choice awards!